LED panel light manufacturing... 600x600 LED panel, 1200x300 LED panel, 1200x600 LED panel, 400x400 LED panel and more! Standard LED panel light and decorative lighting products. 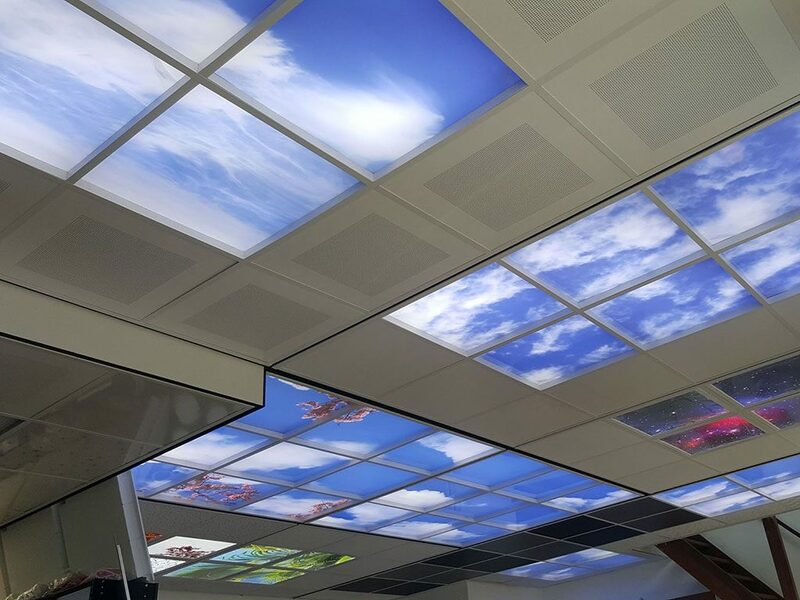 Sky ceiling panel applications with LED panel lighting: Photo ceiling light with artificial window effect in your home and office. 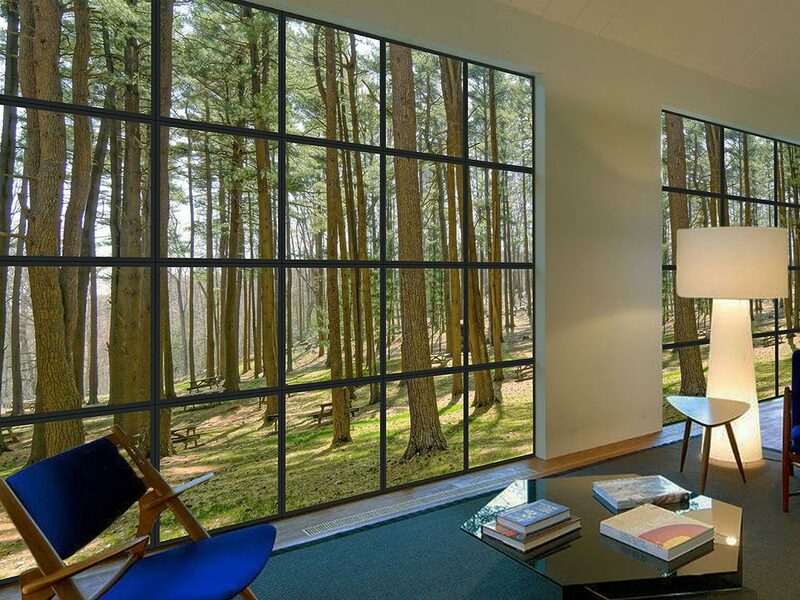 Lighting of rooms without windowless lighting through artificial window panels. 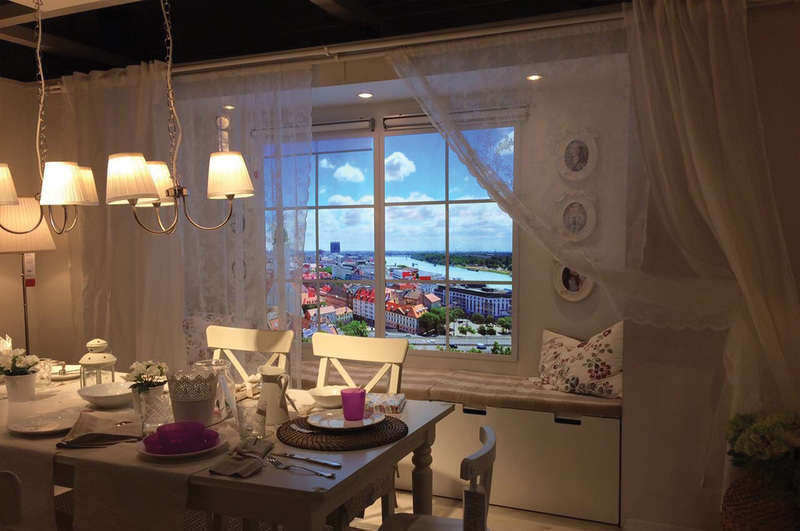 Fake window lighting accompanied by various photographs of landscapes. 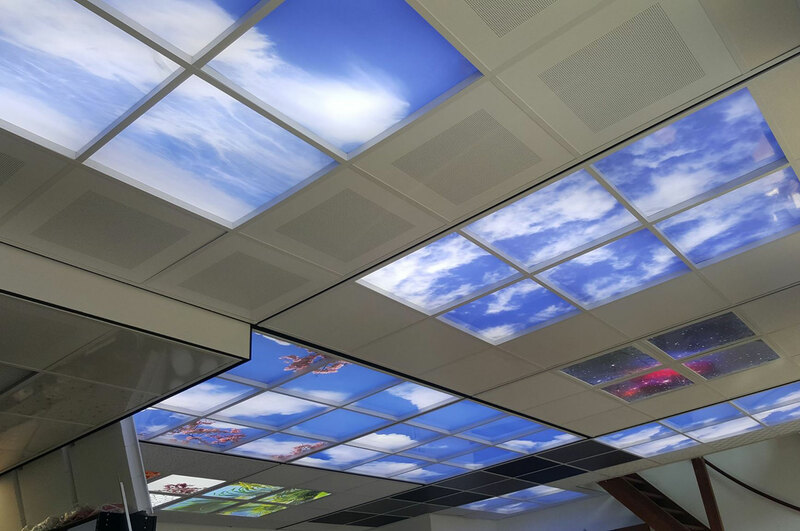 Colored frame LED panels and photo-printed LED panels such as sky ceiling and faux window on the wall for LED panels and mounting types of any size. 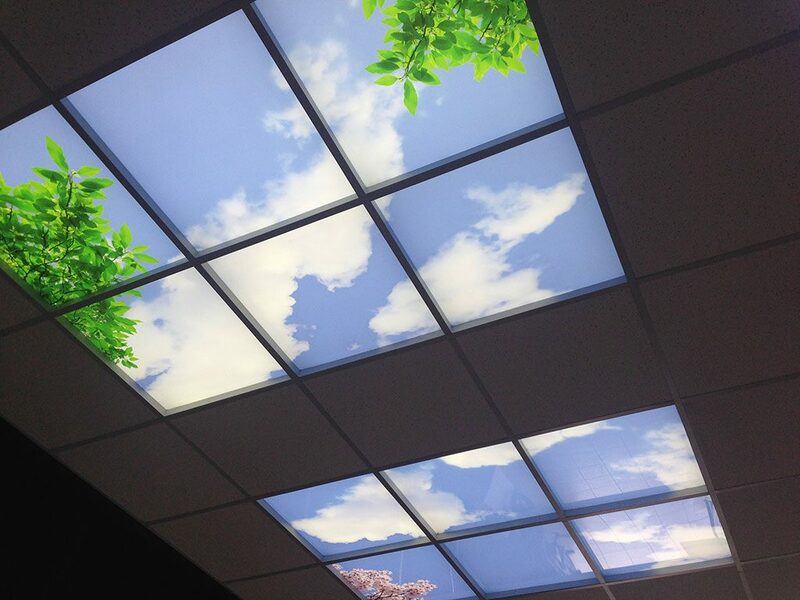 Send us your picture for LED panel! The product you want to buy is too expensive? We will produce for you, Just send us the product photo and specifications; Let us prepare an alternative product and make you the best offer. Visit us for a cup of coffee: while you drink your coffee, we show you some samples of products or what we can do for you. 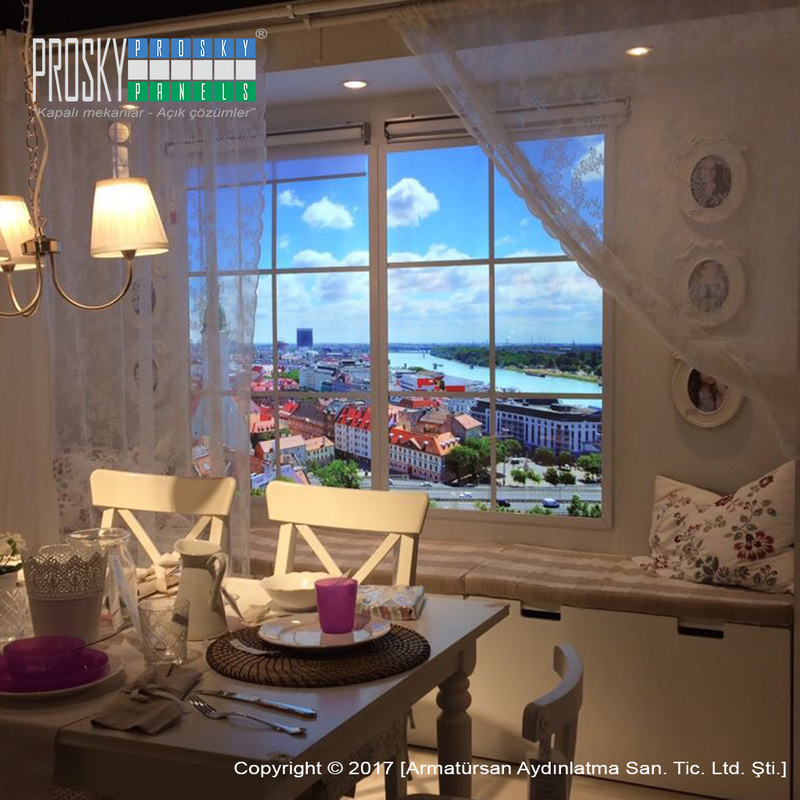 In 2006 our company started to production of sky panels and fake window on wall under the brand name “Prosky Panels ™”. 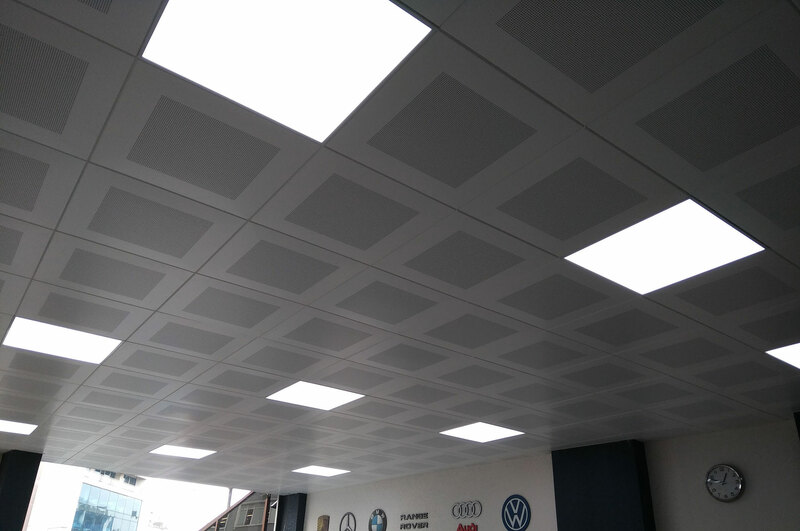 With the development of the product range, our company started producing LED panel light under the “Armatürsan ™” brand. 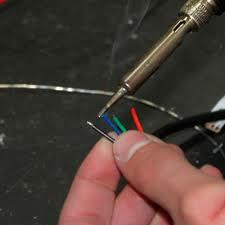 We convert our knowledge and experience in LED lighting technology to the lighting products.